iBarber – formerly known as TMH Barbers, is a modern barbershop located in Brisbane, North Queensland and Melbourne. 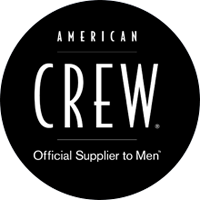 iBarber’s ideology is to create the latest men’s haircuts including Afros, fades, face shaves & tracks styling with American crew products. It is our strong belief that men want a clean professional environment with traditional values in men’s styling. This is why the iBarber brand was created. Our shops offer a unique experience by including some old traditional services such as face shaves and hot towels, combined with new cutting edge styles. No need to book in a time-slot, just head to your nearest iBarber store to get your haircut, styled or trimmed. 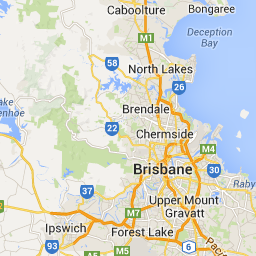 We have eight store locations across Queensland with three stores located close to the heart of Brisbane. We also have a store located in Melbourne’s Southland & Doncaster Westfield and expanding all across Australia! We only use, recommend, and sell top quality products that will highly compliment our client’s hair and style.